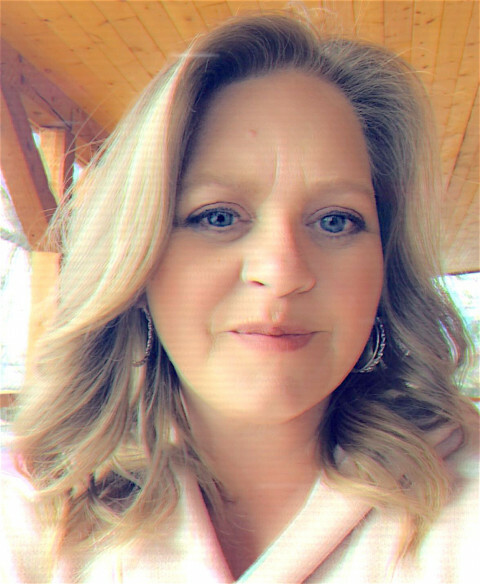 Hi, my name is Kathy and I am a professional organizer who is ready to help you tackle your unorganized areas and develop systems that will work with, not against, you and your family's lifestyle to help keep it that way! Where some become overwhelmed and don’t know where to begin, I see a challenging opportunity to transform a space. I love to see the smiles and feel others relief at the end of a project. To be that person who helps turn people’s home or office back into a place where they can relax or work more efficiently is very rewarding to me. I am a naturally caring and understanding person. I do not pass any judgment based on the condition of your unorganized areas. I’ve been there, life gets hectic and messy. I will never make you feel worse than you currently do because I understand where you are coming from. It doesn’t matter what type of room or area you need help organizing, I will tackle almost any type of job you throw at me.